Get this track as an instant free download when you sign up for our newsletter or buy the CD! FREE instant download of ‘I’m Not Scared’ when you sign up for our newsletter or purchase the CD! and learn some fun song facts! “This album, It’s You I Like, is the artistic solution to my quest to find happiness, meaning and deep connection in my world. These songs, shared playfully and honestly with my children, have given me (AND them) a life filled with the very best that human relationships can hold. Besides the musical joy we have shared, there is now a level of emotional intelligence and real connection in our world that helps us feel safe. 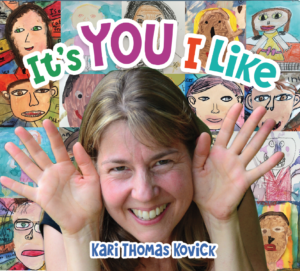 It's You I Like - Available Now! Sign up on Kari's mailing list to be the first to find out the latest updates! 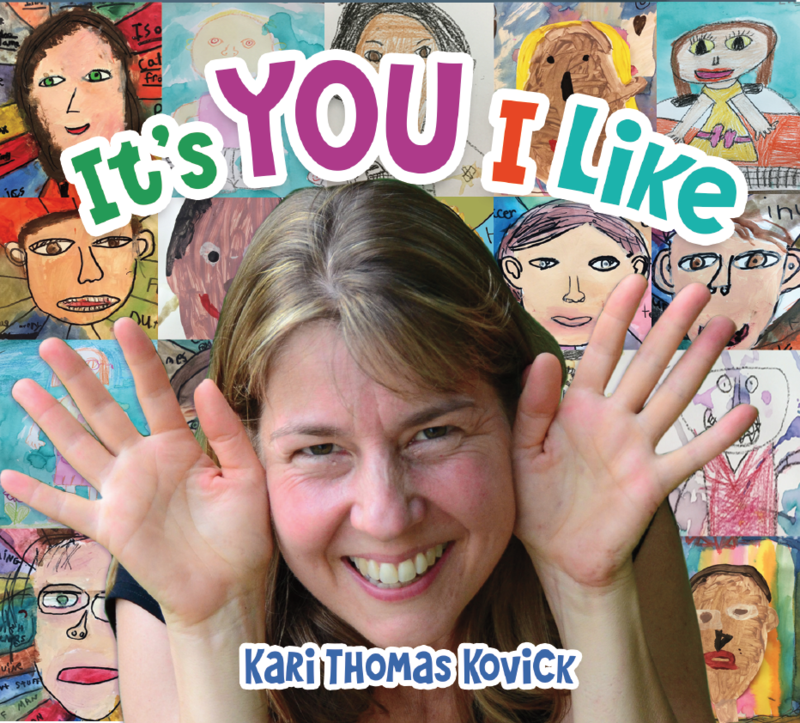 When you sign up, we'll send you a free track to download from her newly released album "It's You I Like" - order the full album today!